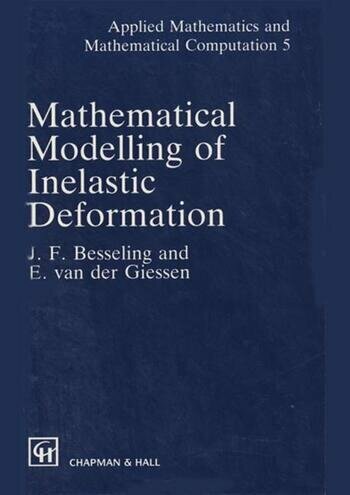 Mathematical Modeling of Inelastic Deformation details the mathematical modeling of the inelastic behavior of engineering materials. 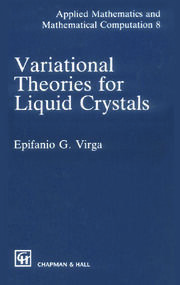 The authors use a thermodynamic approach to the subject and focus on crystalline materials, but not to the exclusion of macro-moleular solids. Within a unified theory for small and large deformations, they develop simple models, such as the elastic-perfectly plastic model, as well as complex models dealing with anisotropic hardening. 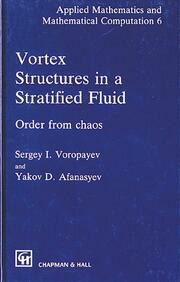 The book includes finite element implementation of the theory and illustrates the implementation with examples from heat production and conduction processes.